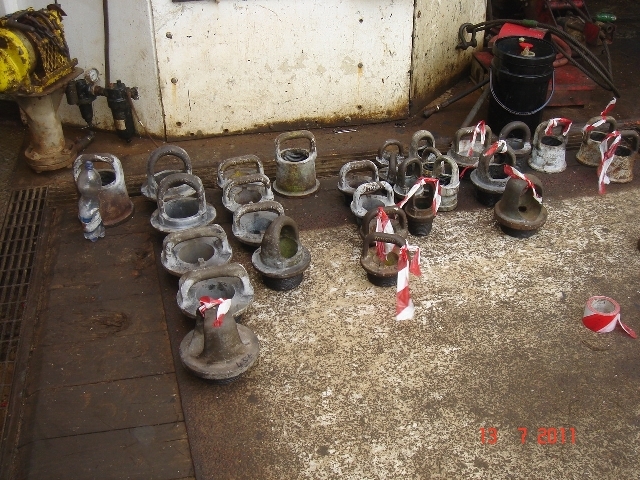 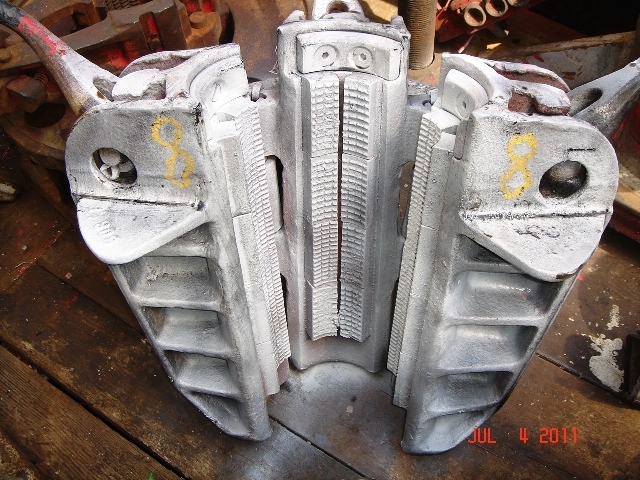 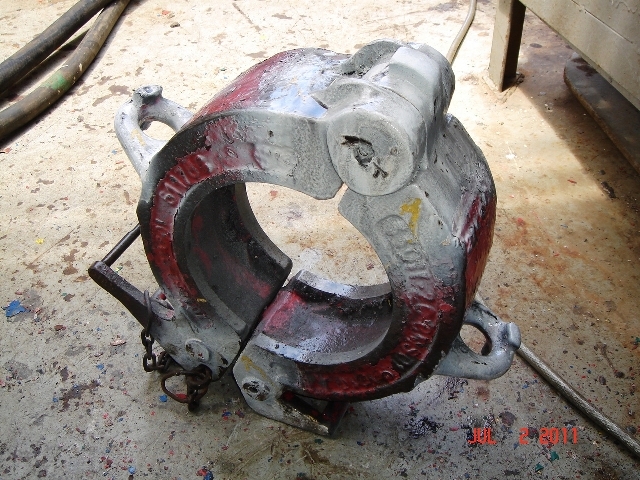 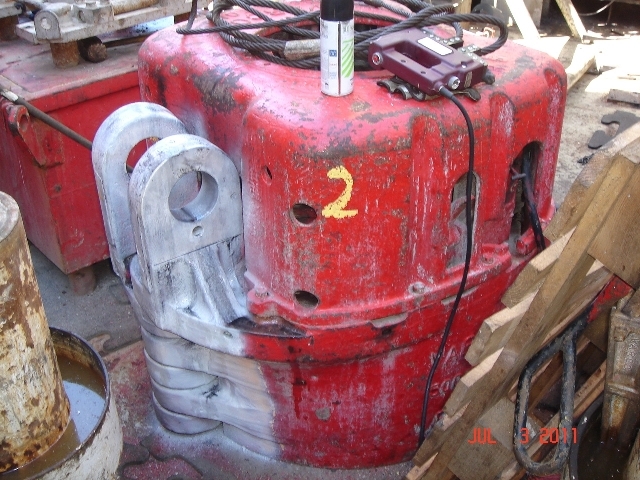 Narval is experienced Marine Non-Destructive Testing Company. 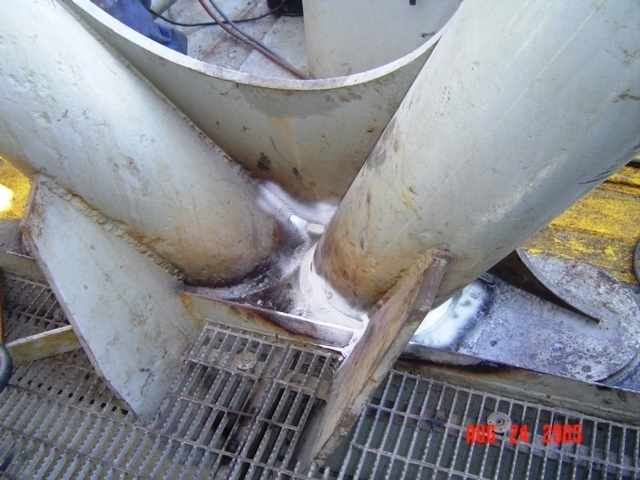 The highly committed team of NDT inspectors and supporting staff is equipped with the latest tools and technology to satisfy requirements of the Clients and Classification Societies on time and in the most professional manner. 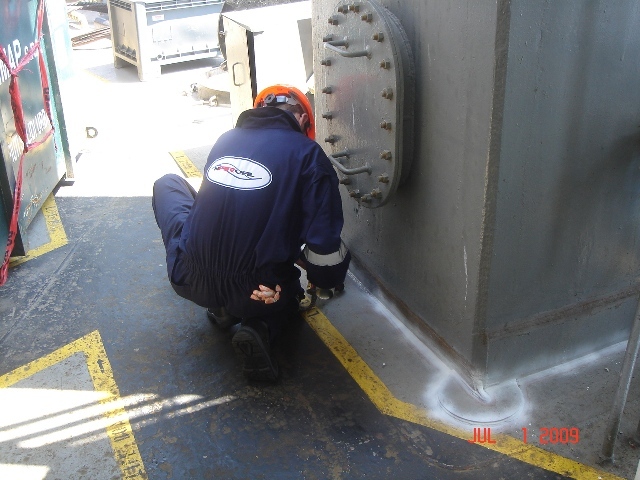 Our Qualified and experienced NDT personnel are professionally trained and Certified.